With last year’s success with “The Place Beyond The Pines”, lead singer of Faith No More is back to score another movie, and this time, a horror movie. 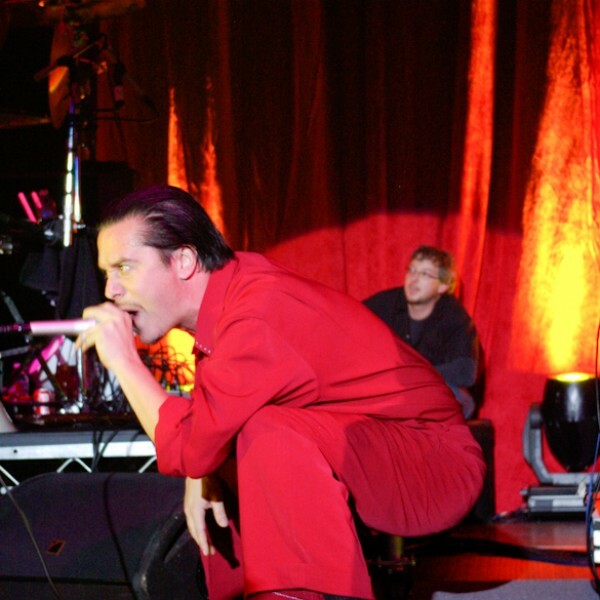 Alternative metal rock star Mike Patton successfully scored his first movie last year. The original soundtrack of “The Place Beyond The Pines” was deemed one of the best film score of 2013 by Film Music Magazine, and is included in the group of eligible film scores for 86th Academy Awards. 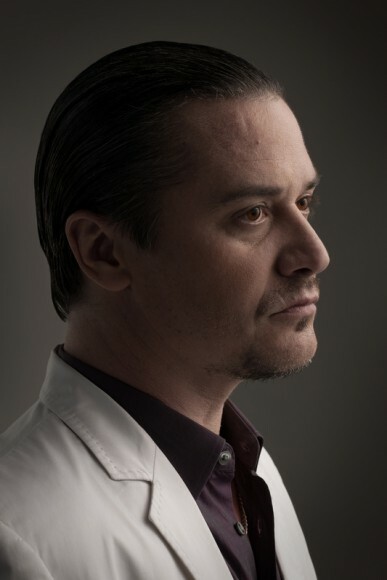 Mike Patton appeared in Deltron 3030’s music video for “City Rising From The Ashes“, and performed with Tomahawk on Late Night With Jimmy Fallon. He also uploaded a full concert performance in Chile. The upcoming horror film “The Vatican Tapes” is directed by Mark Neveldine. It will star Michael Pena from “American Hustle” and Djimon Hounsou from “Gladiator”. More details of this film are obscured.